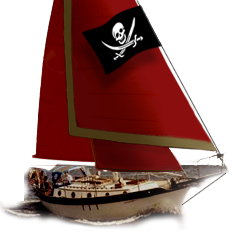 Westsail Owners Alliance - Thread: "3 New Tanbark Sails On EBay Main, Genny& Jib"
Thread: "3 New Tanbark Sails On EBay Main, Genny& Jib"
Interested in selling just the genoa? Is this an old thread? I could not find the listing on ebay.